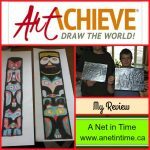 My son and I are currently reviewing a program called ArtAchieve. 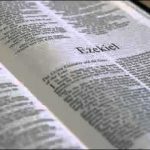 We are enjoying the program since it comes in different formats, a slide show or a video. 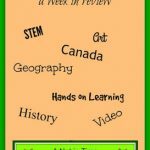 We are finding both formats quite useful. If you want to give the program a look over they have sample lessons that you can try out. 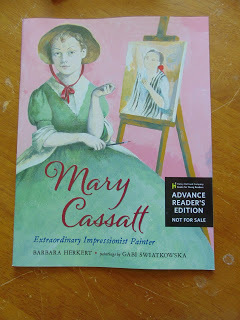 First up we looked at a book called “Mary Cassatt – extraordinary impressionist painter” by Barbara Herkert. This book is around 30 pages long, filled with full colour illustrations throughout. Lovely book. We learned about her early life, her determination, her friendships, her stepping outside of what was conventional for ladies in her day. She was an opinionated and stubborn lady who was determined to be artist, and she did what she wanted to do, no two ways about it. BUT WOW…. 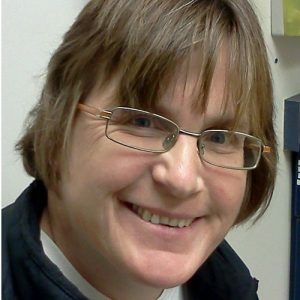 have you ever looked at some of the work she did? 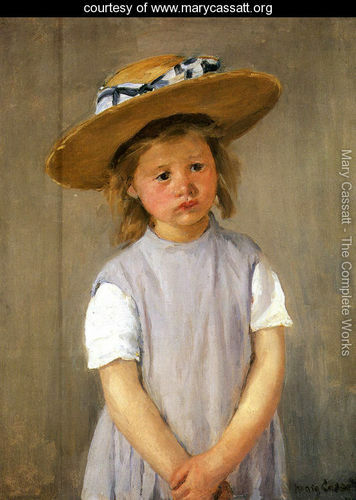 I found a website dedicated to the work of Mary Cassatt and all I can say is WOW.. she did excellent work. I cannot say I love EVERYTHING that she did, but I like a lot of it. For instance, check out this child in a straw hat. She drew a lot of people pictures, friends, family, people she saw at theatre and so forth. 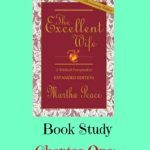 Just an interesting lady and this book gives us a good glimpse into her early life. The illustrator does a great job at bringing the story to life with his full colour art work. 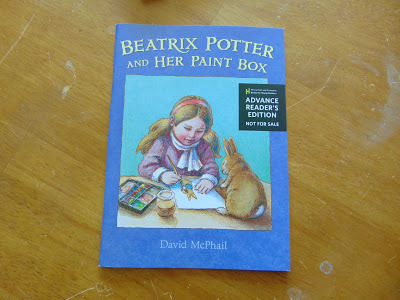 Our next book was one on Beatrix Potter and Her Paint box, written by David McPhail. 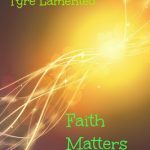 It’s a short small book, running around 40 pages. What a nice little book. Seriously. My lad enjoyed this book with me. We even learned why the Peter Rabbit books were small “little books for little hands” was something that Beatrix insisted upon. When we learned about the snake getting away from she could paint a picture of it, my lad was quite concerned that the snake got away to a safe place to live. 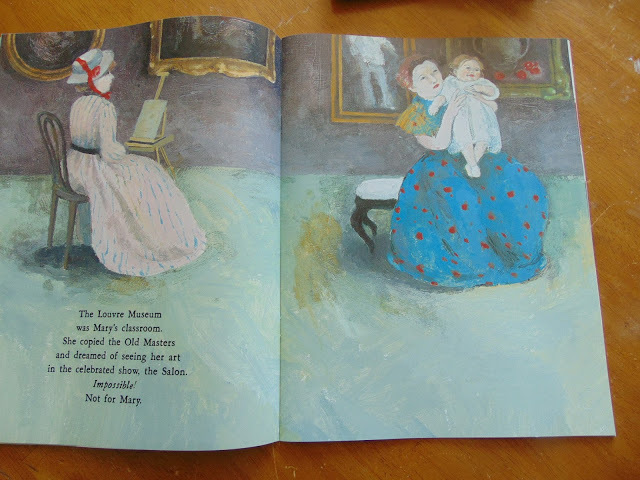 Like Mary Cassatt, Beatrix Potter did best painting things her own way. Did you know that the Peter Rabbit books became a story because of a sick boy? It was a “let me cheer you up when you are sick book” and at the urging of the boy’s mom, it was turned into a book which morphed into a whole series about the friends of Peter Rabbit. 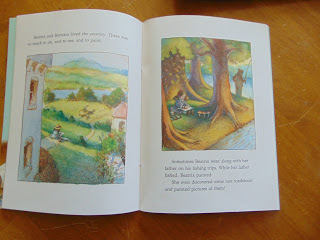 I liked the images in the book as well, well crafted and made me think of Peter Rabbit and his friends. 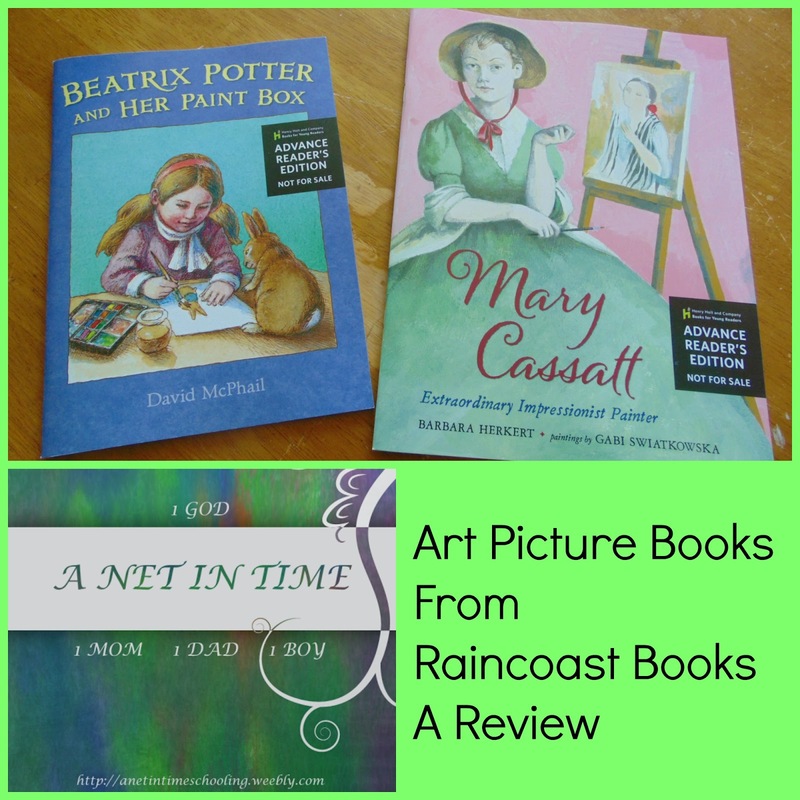 Raincoast books was the provider of these books for me. Wanting only my honest review of them. They were a delightful addition to our week. I grew up with the Beatrix Potter books and always admired the artwork in them. Illustrators are often underappreciated.